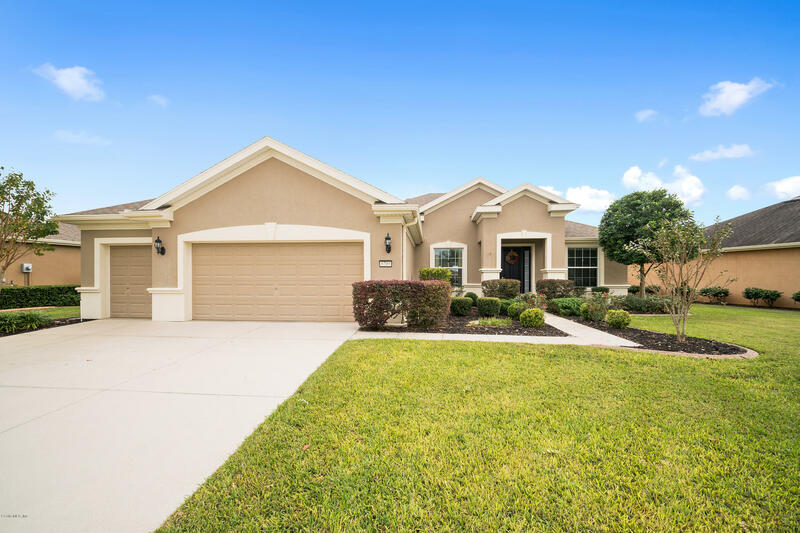 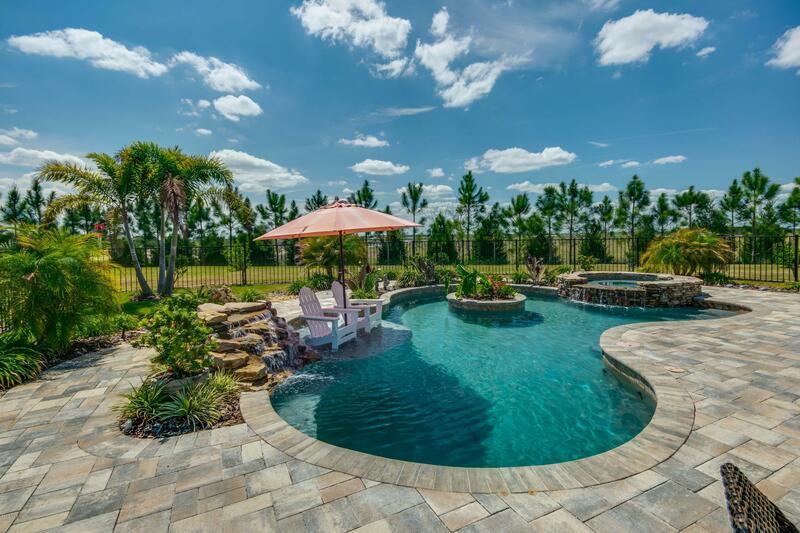 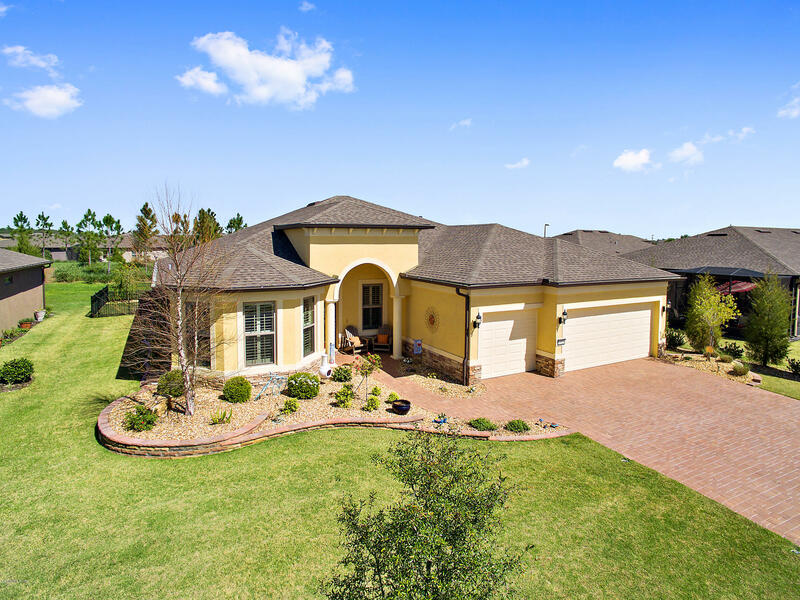 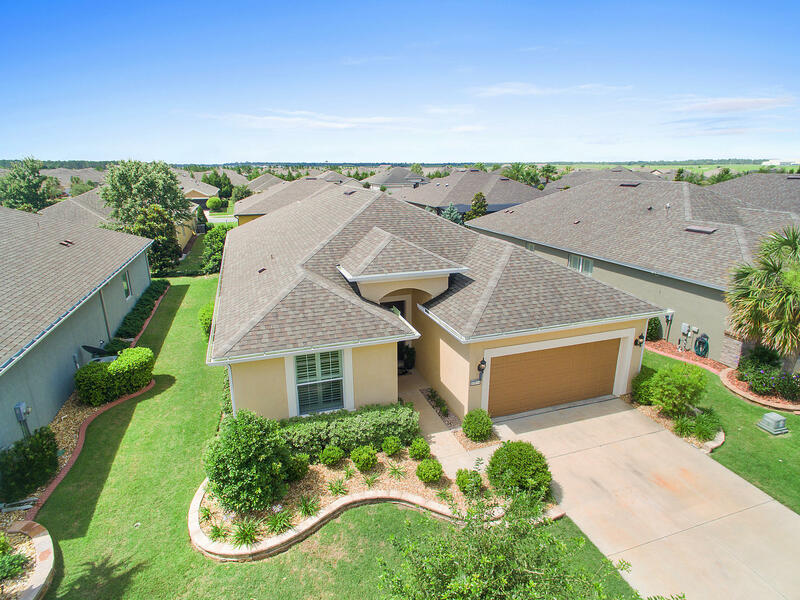 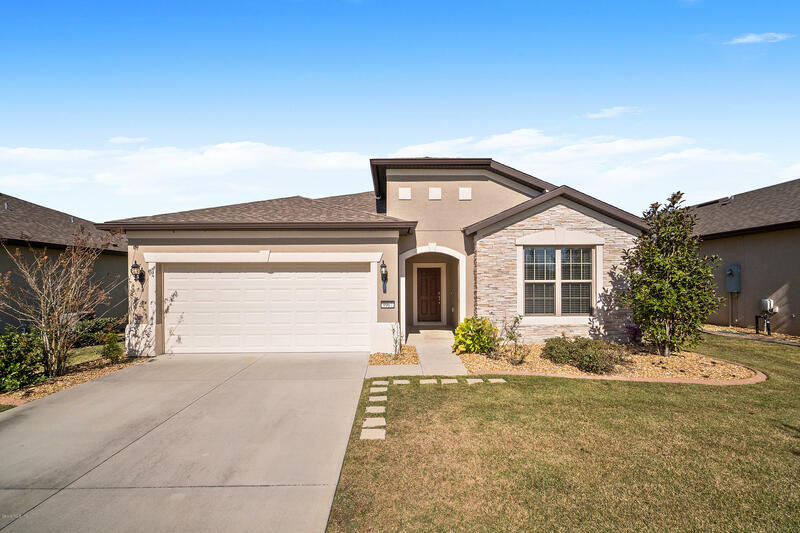 Stone Creek is a private and gated active adult retirement community with an 18-hole championship golf course, scenic trails, dining, indoor and outdoor heated pools, tennis courts, and resort-style amenities, including a spa and fitness center. 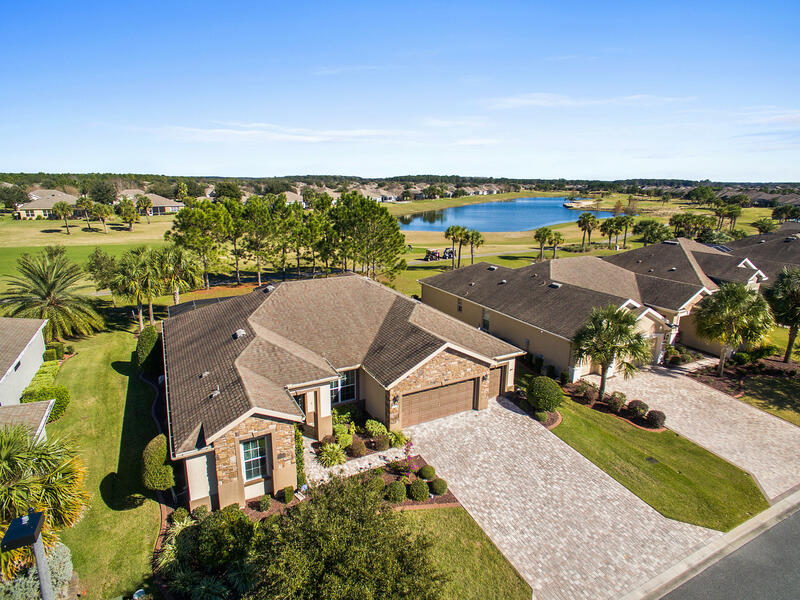 Stone creek is located in a pastoral setting surrounded by rolling hills, ancient oaks and pristine lakes, convenient to great shopping, medical facilities and restaurants. 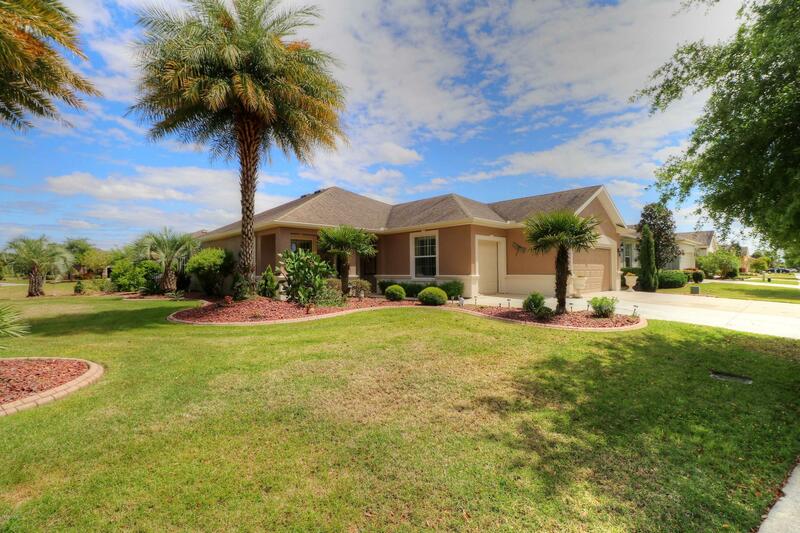 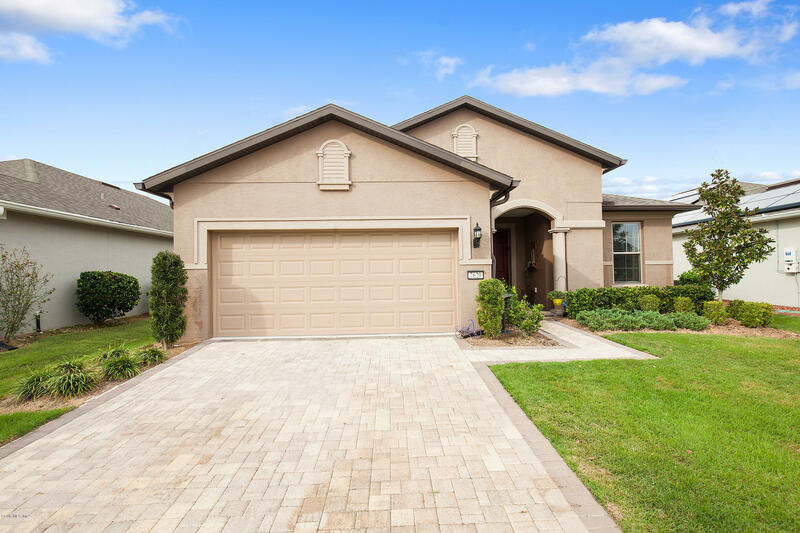 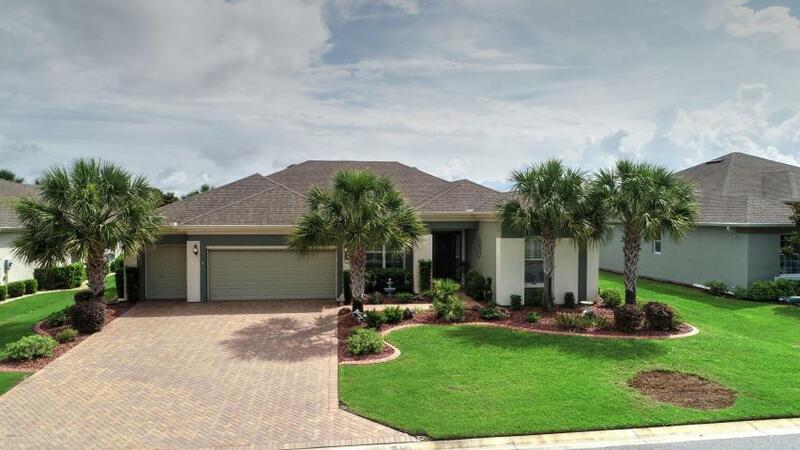 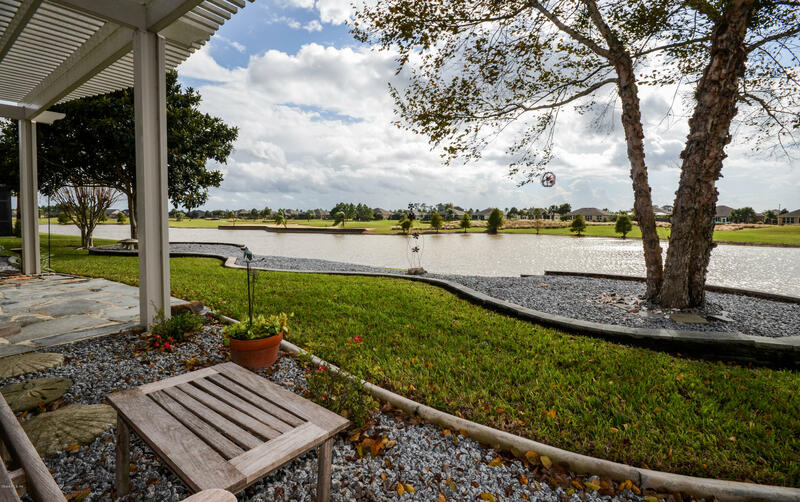 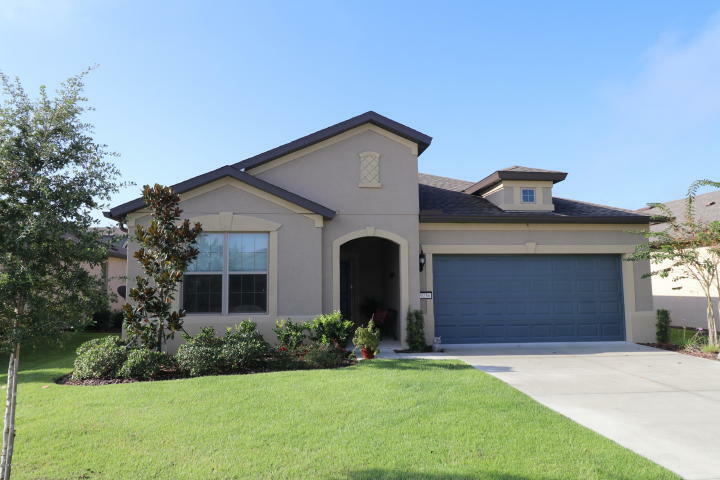 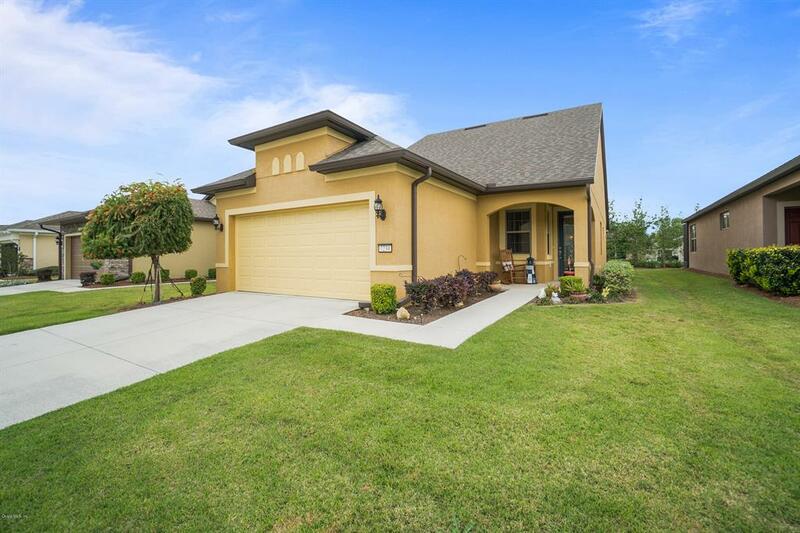 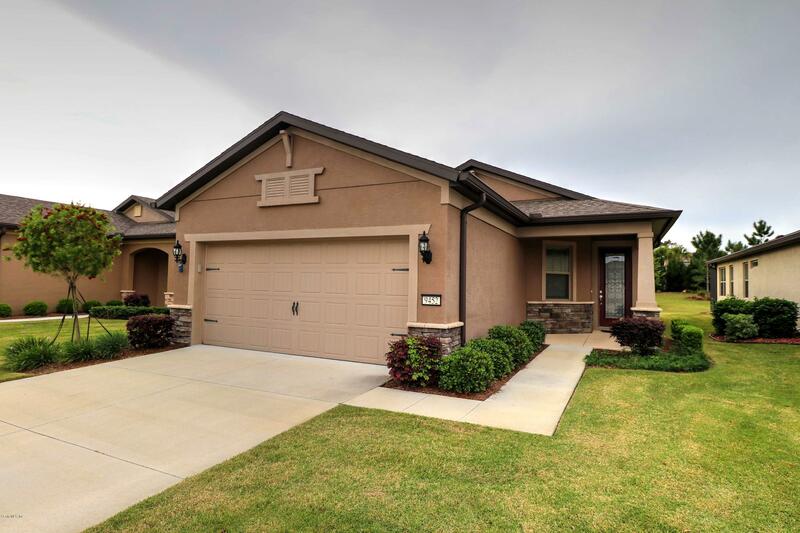 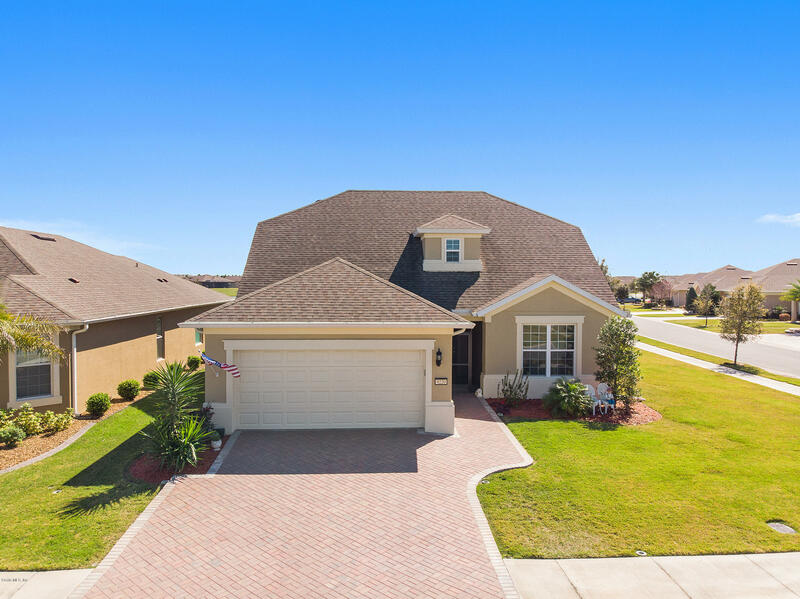 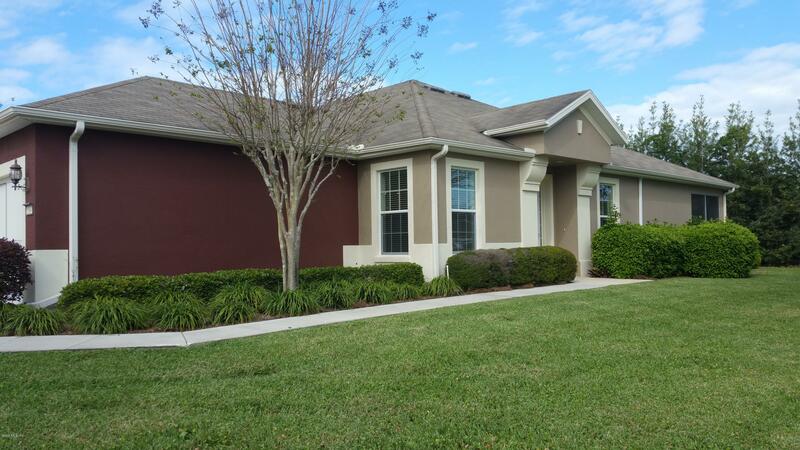 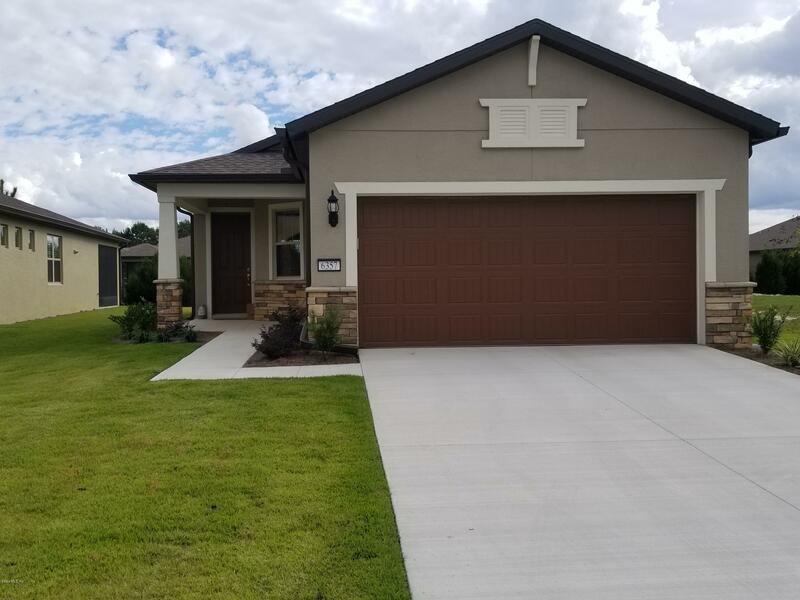 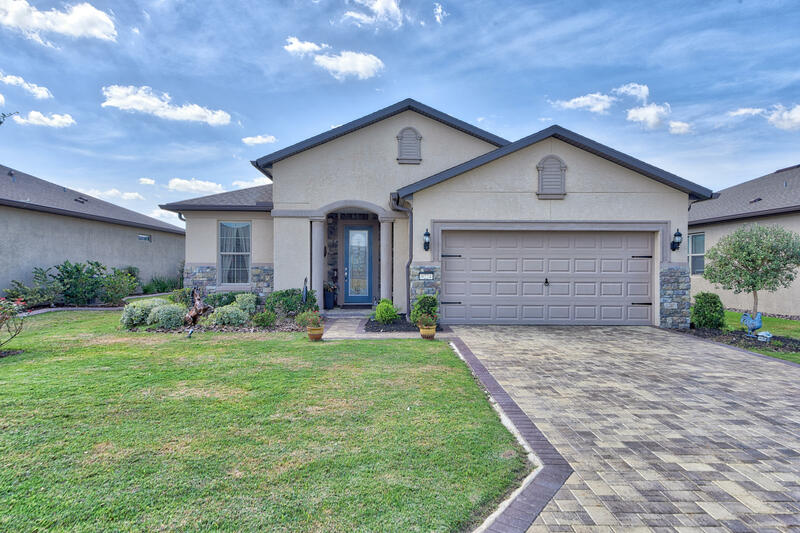 Homes in this beautiful community are newer construction and average over 1,800 square feet.